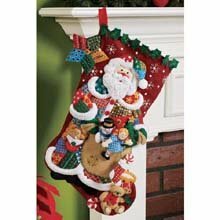 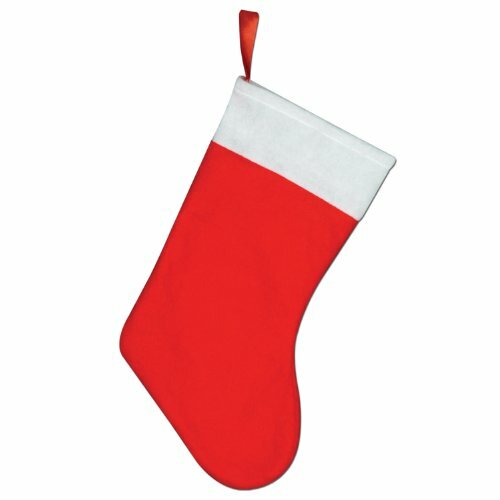 With his billowing beard, Santa’s the real star of this stocking. 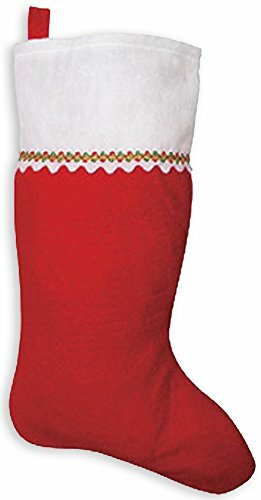 Everything you need to complete this jolly funster is included: printed felt, cotton thread, acrylic yarn, color-sorted sequins, beads, and step by step instructions to guide you. 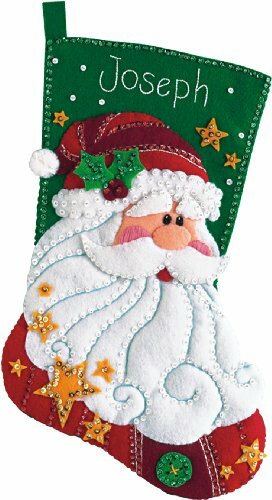 Finished Size: Approximately 18-InchPrinted felt, beads, sequins, and easy instructions with an alphabet for personalizing.